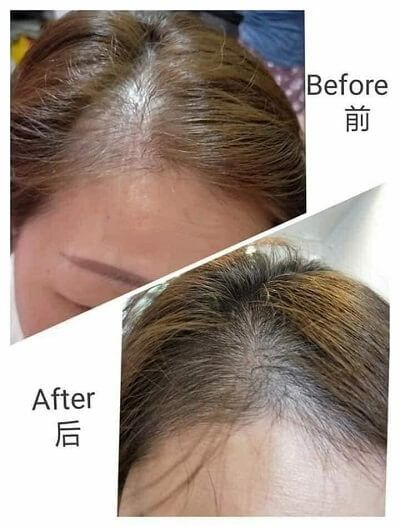 Shiruto For Hair Growth – A New Solution For Hair Loss? Recently, there has been a lot of excitement in regards to Shiruto from BE International. 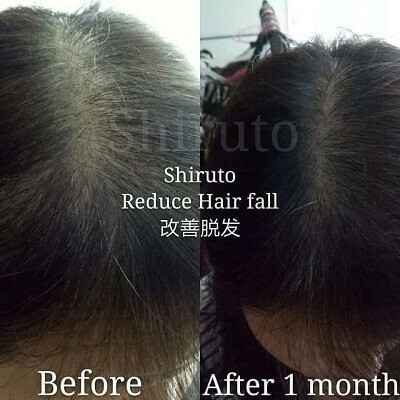 Apparently, many people have been experiencing hair growth after consuming the Shiruto supplement. Even myself had received a few enquiries asking me if Shiruto can help them to solve their hair loss problem. When Shiruto was launched back in January 2019, the product was marketed as a vitamin or supplement meant to help to regulate your body immune system. When your immune system is inactive, Shiruto is meant to give it a boost and reactivate the immune cells known as macrophages. It is the reactivated immune cells which help to get rid of pathogens, viruses, bacteria etc from your body. During the launching of Shiruto, BE International had invited Dr. Hiroyuki Inagawa to give a presentation to the attendees. My husband and I were at the briefing and we took some notes. You can check out our notes of the presentation here. During the presentation, Dr. Inagawa showed a couple of slides. One of the slide was called “Oral intake of IP-PA1 in mouse hair growth model”. Dr. Inagawa said during clinical test, IP-PA1, the key ingredients in Shiruto was used on mouse and they recorded positive results from the test. The mouse with bald patches were given IP-PA1 and after a certain time period, the scientists noticed hair growth on the mouse. The attendees during the presentation were very excited and myself included. However, I didn’t want to market Shiruto as a solution for hair loss angle because the test was done on mouse, not human being. Since the product launch event, I have been promoting Shiruto as a vitamin to regulate our immune system. After a few weeks, I’ve started seeing testimonials of user experiencing hair growth after consuming Shiruto. You can check out some of the testimonials below. Apparently, the results from the test on mouse shown by Dr. Inagawa is now being experienced on people. I remember during the talk, Dr. Inagawa said there are still a lot about IP-PA1 that the scientists in Japan are not aware of. Dr. Inagawa has been researching IP-PA1 for more than 30 years and that shows you the incredible potential of the substance that has yet to be discovered. In general, I am very happy that people that consumed Shiruto had experienced hair growth. If you are currently looking for a solution to help to reduce your hair loss, give Shiruto a try. But the disclaimer is, the results are not typical. You may or may not see any results at all. 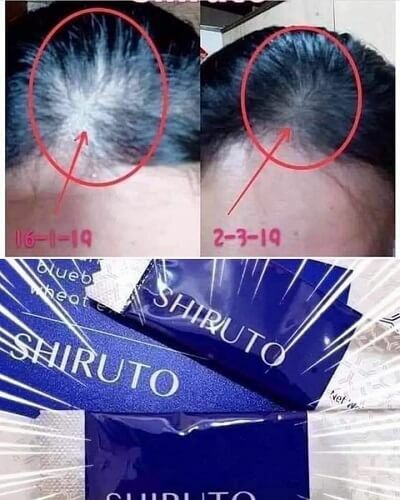 From what I know, the people that are seeing hair growth results are taking Shiruto for at least 1 month at 1 to 2 sachets per day. However, the only way to know for sure whether Shiruto can help you with hair growth is to try it. Thank you for for reading this article and I hope it has been helpful for you. Do you want to know more about Shiruto? If you do, just click the link below to contact me on WhatsApp and will share with you.